Craving a caffeine fix or looking for a quiet spot to get some work done after a delicious lunch? 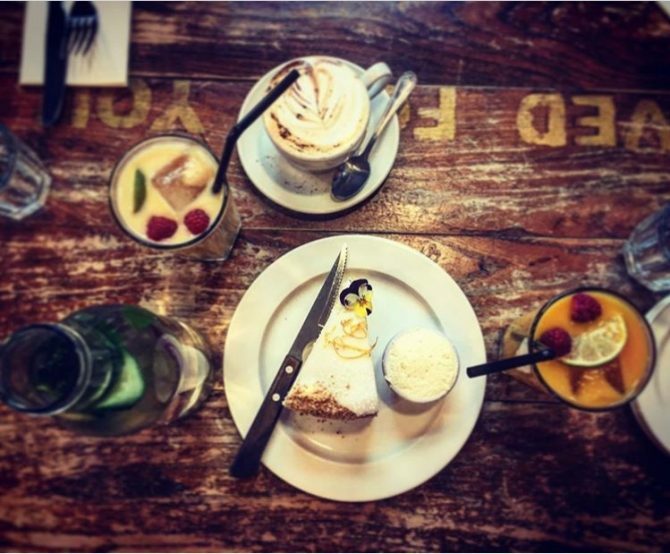 Our ambassador from Egypt Aliaa Karam shares her top six cafés and restaurants in Dublin. A café is a lovely place to meet up with friends, read a novel, relax, or even get some work done on a university assignment. 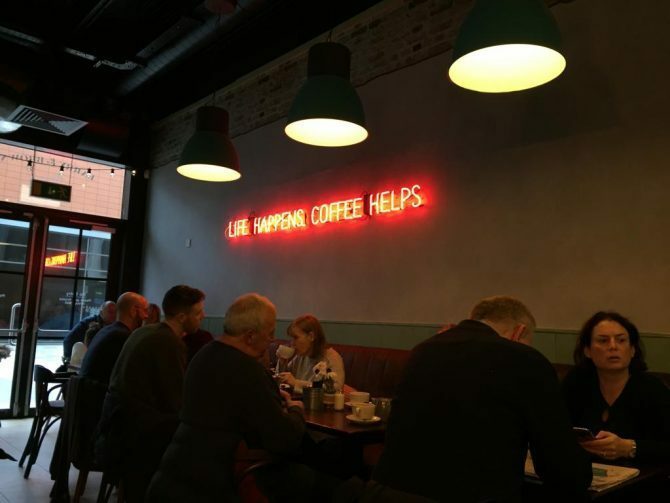 Over the past two years I have visited many different coffee shops and listed below are the best places I have found in Dublin. One of the first cafes I visited in Dublin was Avoca, it has a warm and cozy atmosphere. The menu has a wide range of options. I especially enjoy their selection of baked goods. They are always fresh and delicious. Bewley’s is an Irish beverage company which was founded in Dublin in 1840! They have a branch on Grafton Street which has a stunning interior décor. I would definitely recommend this café as a wonderful place to meet up with friends. A lovely place to have dinner at is the Italian Restaurant Manifesto in Rathmines. I went there last May with my family. It is a small place that is intimate and cosy. 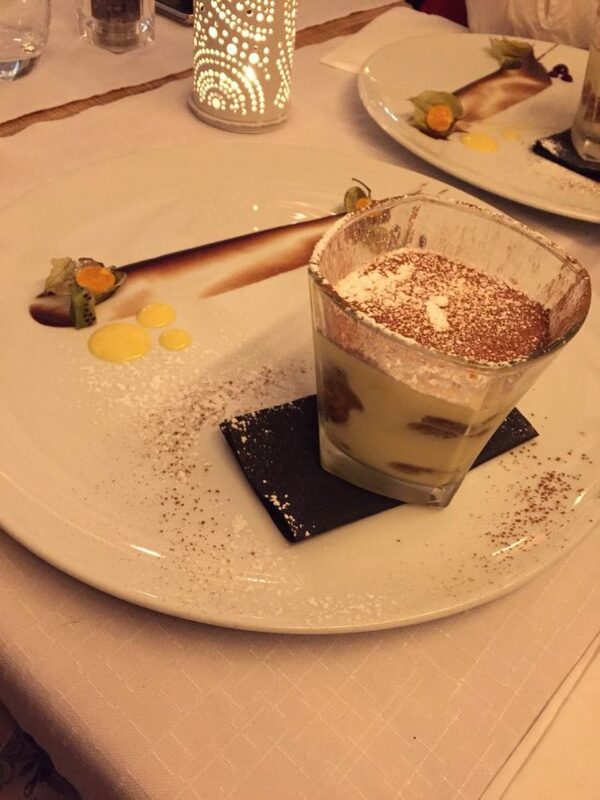 Their food is exquisite and I especially enjoyed their desserts. It’s definitely a lovely place to visit with friends and family. A restaurant and café at the Dundrum shopping centre. Their dining area is amazing with large glass windows that allow you to gaze out on a wonderful view of Dublin. It’s a great place to work on an assignment for school or meet up with friends. The Café is also in the Dundrum shopping centre. It is a very nice café to get some work done or to sit and read a novel. 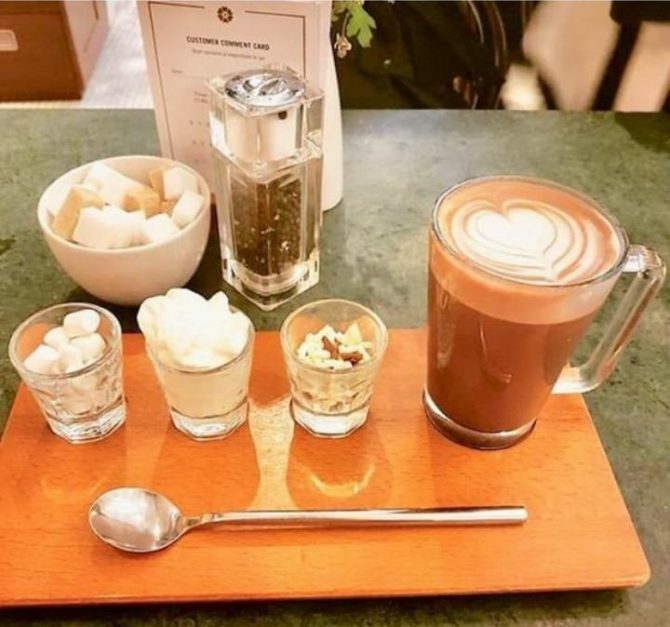 I would definitely recommend their hot chocolate on a cold day. This is another great café and restaurant. The café’s interior design is very elegant. It is a great place to relax after a long day. I would also recommend that you go in the morning to try their delicious fluffy pancakes for breakfast. I hope that these recommendations have given you some ideas for new dining options. Where are your favourite cafés and restaurants? Please leave me a comment and let me know!